For high school graduates moving on to college, the end of the summer means it's time to shift into to the next phase of their lives. For students who are attending those universities, it's great that their need for a car is minimal, but what if you are going to college in a city with low walkability such as Memphis, TN, where the walk score is a meager 36? In cities that aren't walkable and don't have much in public transportation, even those who live on campus will likely need a car in order to run errands, get to work, and attend events with friends. And, if they don't live on campus, they're definitely going to need a car in order to commute, as well. The 2012 Ford Focus combines aerodynamic and aggressive styling with class-leading technology and great fuel economy. With a surprisingly roomy and upscale interior, this compact can comfortably seat 4 adults. A smooth ride, responsive handling and top scores from the IIHS make the Focus a safe and financially sound choice for students. If you're looking for a vehicle that is reliable and retains its value well, the 2012 Toyota Yaris is right up your alley. Boasting fuel economy comparable to the Focus, this little hatchback is more than ready for you, with ample space and headroom for you and your passengers, as well as providing you with 15.6 cubic feet of cargo space. If you're looking for the best value and plenty of features, look to the Yaris. With a comparatively quiet and smooth ride, the 2012 Chevrolet Sonic is a great entry-level subcompact for students. 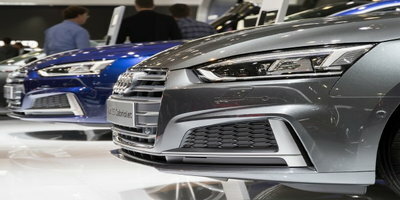 While it may not boast the interior and features that comparable models have, you may be won over by its fuel efficient 1.8 liter engine and top NHTSA safety ratings. 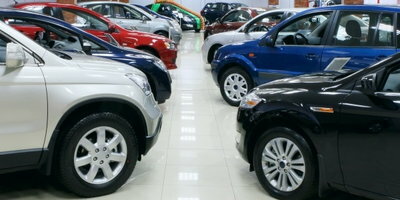 With a slick European look, the 2012 Ford Fiesta brings you economy and style. Boasting great fuel efficiency for its class and a stylish interior laden with features usually found in larger, more expensive vehicles, the Fiesta is a sensible and fun choice for young drivers. A subcompact that feels like an SUV. 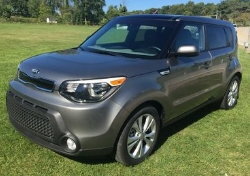 What the 2012 Kia Soul lacks in fuel efficiency it makes up for in passenger and cargo space. 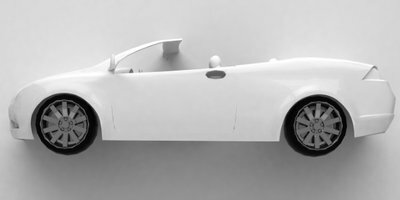 It may not ride as smoothly as other vehicles in its class, but it does offer a quiet ride for all. With a crisp and clear audio system and fun interior, the Soul has soul. *prices may vary depending on mileage, condition, features and demand. **all fuel economy ratings are EPA-estimated. 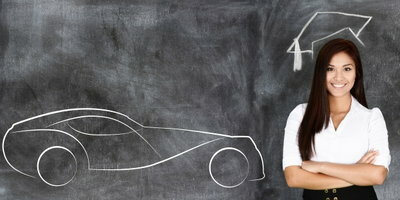 Building a future is important, and your auto loan can help you build the credit you need in order to make your dreams a reality. 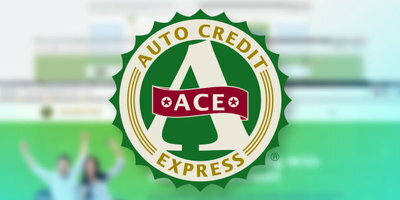 Auto Credit Express connects car buyers with bad credit or no credit history with dealers who have the lenders who can help. All you need to do is complete the fast and secure online application, and we will match you with a dealer who has the resources best suited for your needs. Our service is free and is of no obligation to you, so you have nothing to lose. Get started today.